Rare opportunity with an impressive 7819 SF contemporary home on a private south-side lot located in the highly sought after Canterbury area. 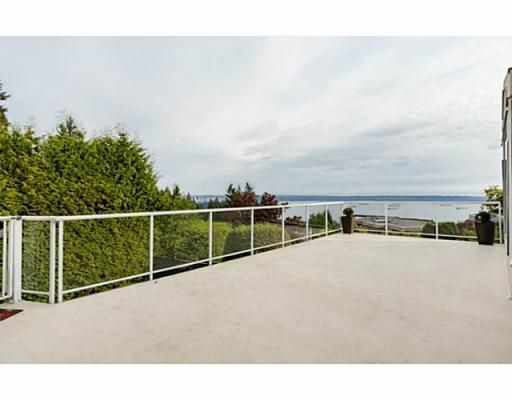 This West Vancouver home has sweeping views of the ocean & city views from many rooms including the living room + bedrooms. Substantial renovations throughout the home which include flooring, kitchen, baseboards, baths and much more. 9 bdrm home has an open kitchen concept with a huge deck great for entertaining. Additional features include a massive walk-in closet with sink, WOK kitchen, live-in Nanny suite with separated entrance, 685 SF finished basement can be used for a hobby room or indoor gym. Perfect home for family's or investors given the size and views.